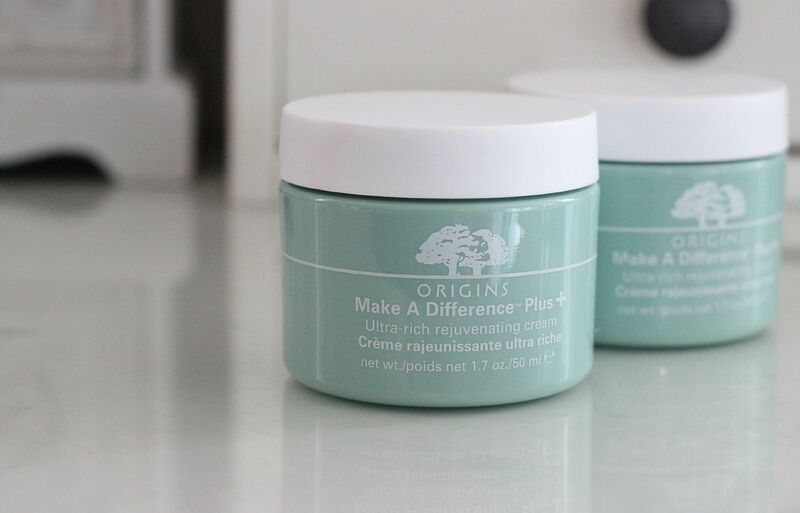 You know that when someone as fickle as me repurchases a product, it has to be good… the Origins make a difference + ultra-rich moisturiser is absolutely the nicest moisturiser I have ever used. It’s heavenly-scented, and has a rich and creamy texture. You don’t need that much for it to moisturise the skin, and I like to typically apply it and then wait 10 minutes as it sinks in a bit. I worked my way through one pot, and then I realised how much I loved it when I used something different. My skin wasn’t as soft, and my foundation clung to dry patches… my skin missed it! If you have dry or dehydrated skin, the make a difference + range is so amazing at really nourishing skin. What’s your favourite thing from Origins?